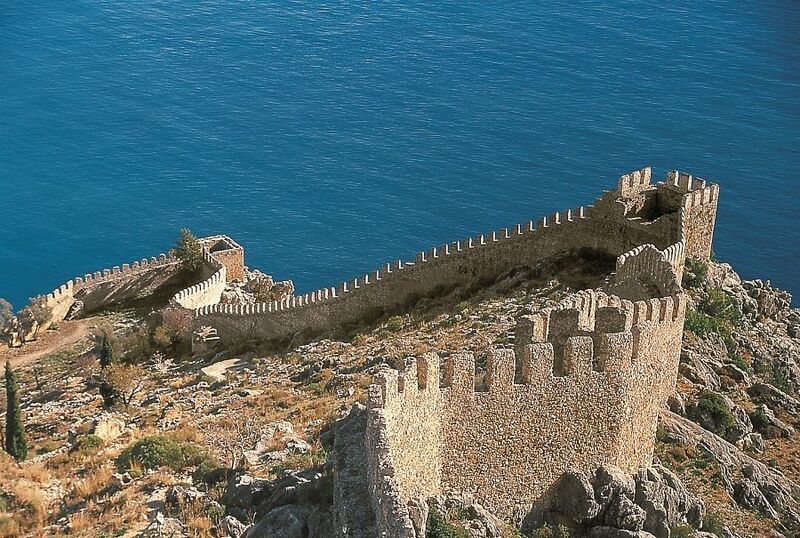 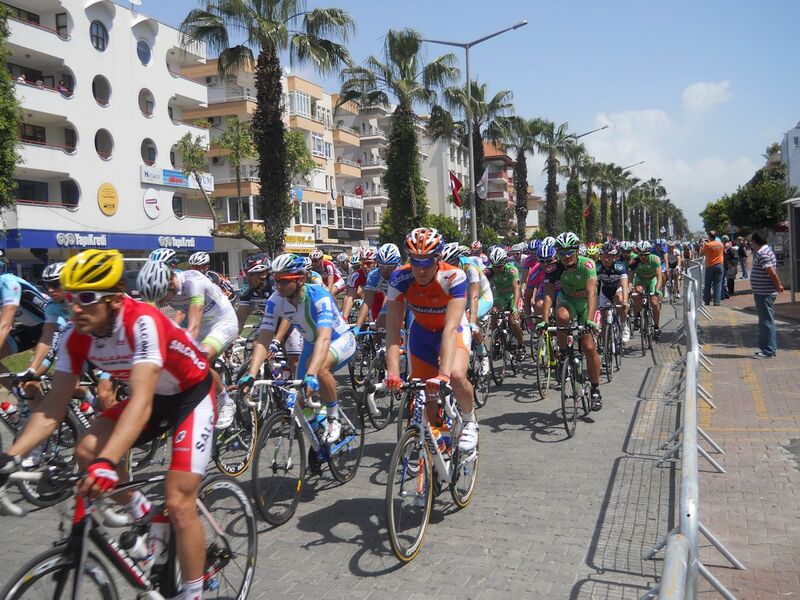 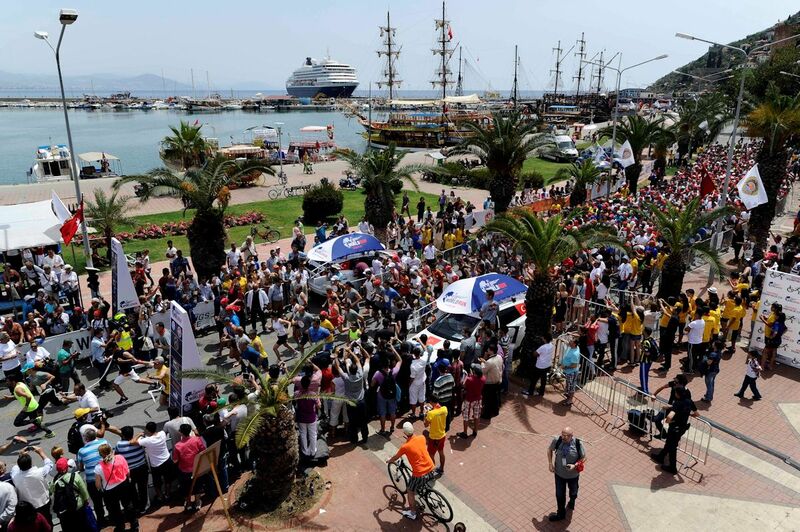 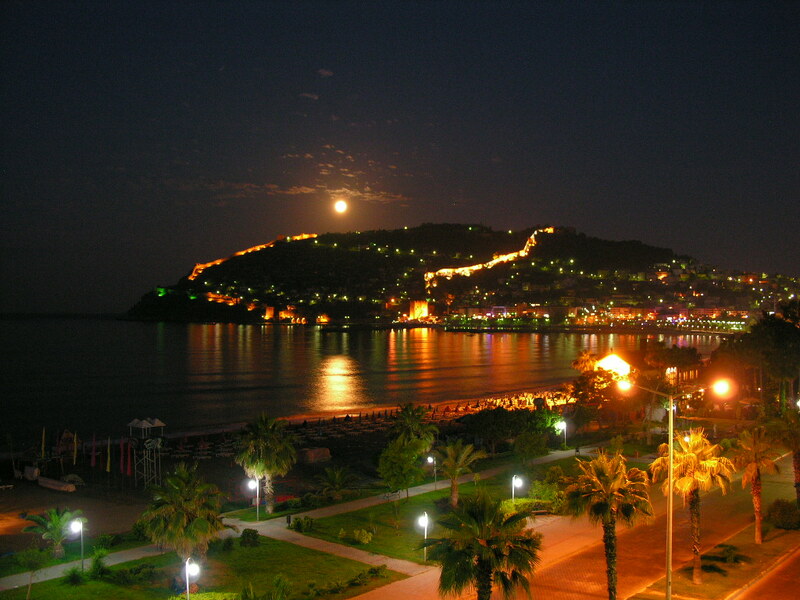 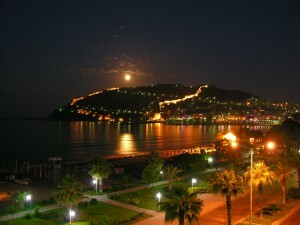 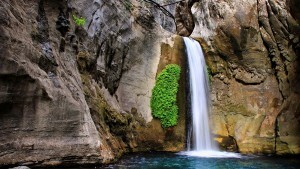 Alanya beckons to be discovered! 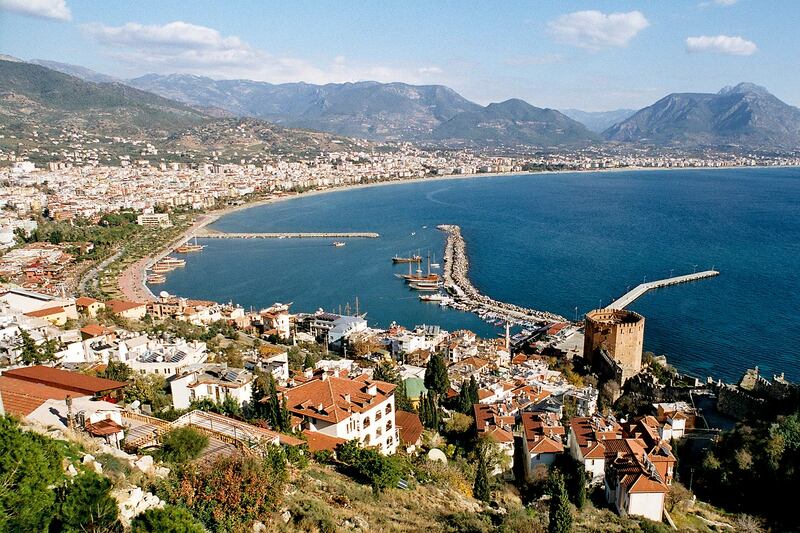 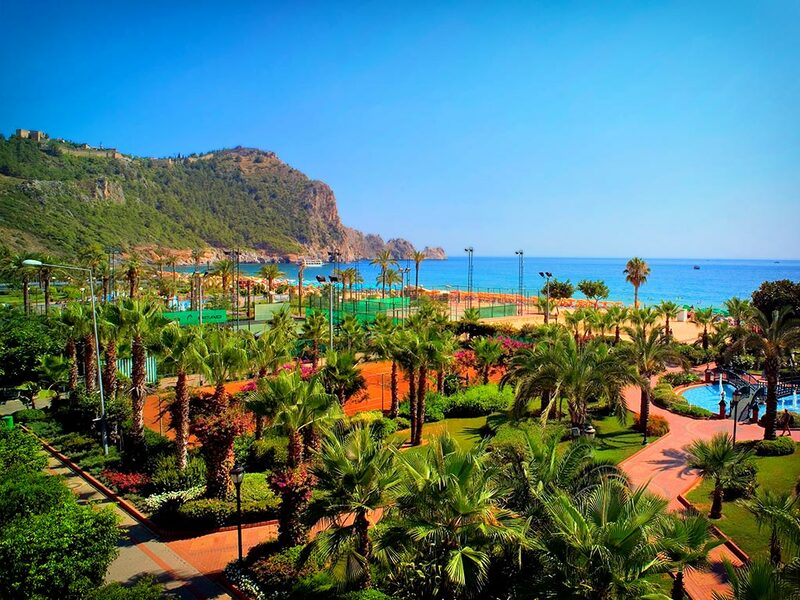 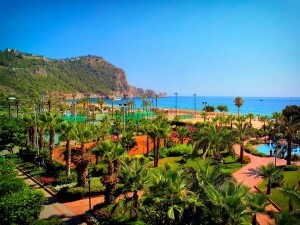 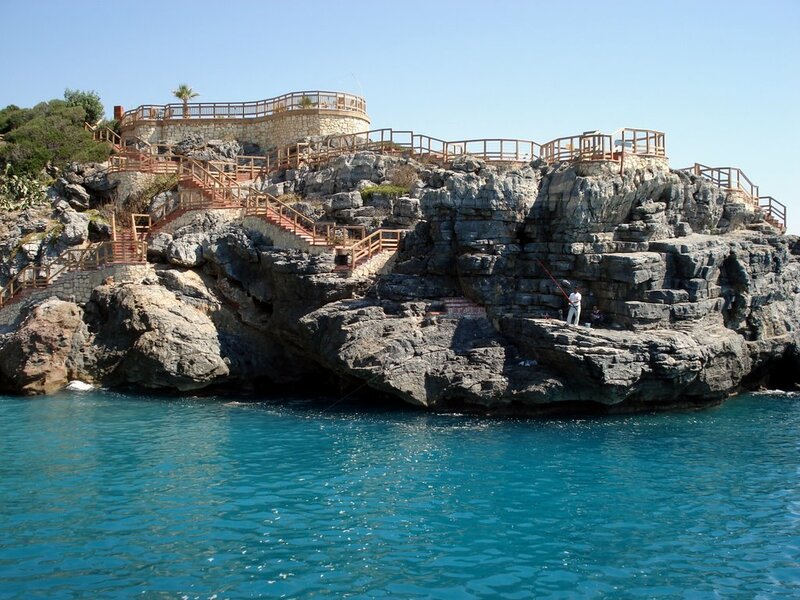 Gold Island is located in the Mediterranean’s most beautiful bay, in Turkler, Alanya. 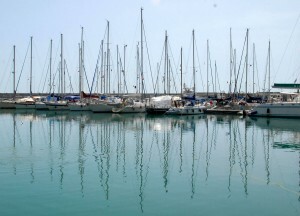 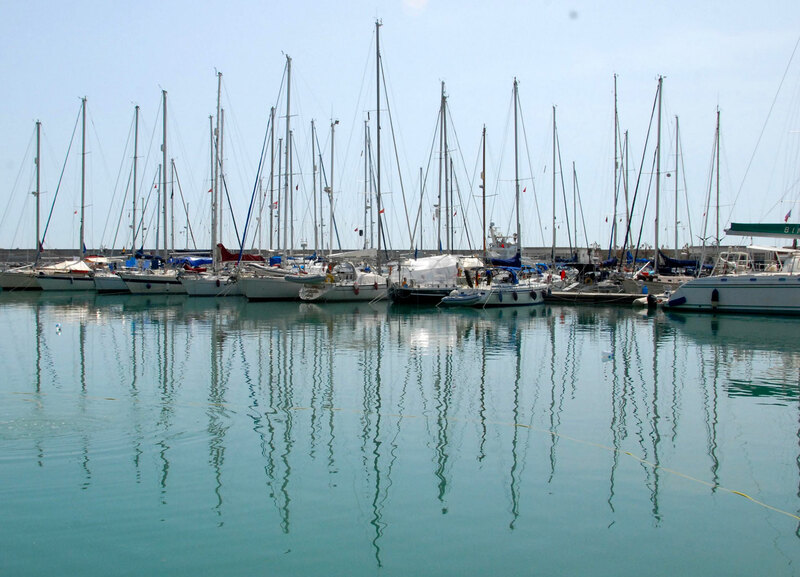 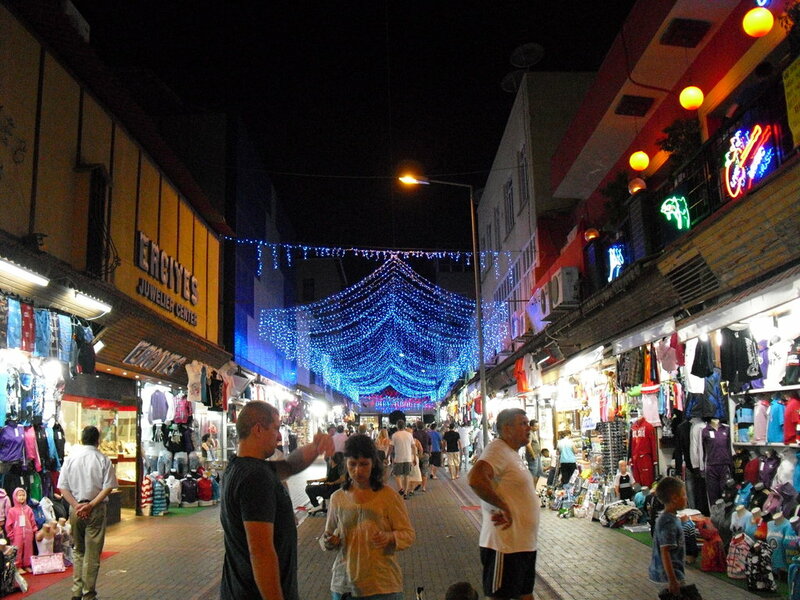 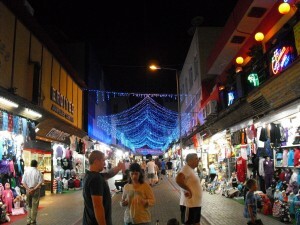 The area is rich with beaches, as well as a wealth of local culture and history. 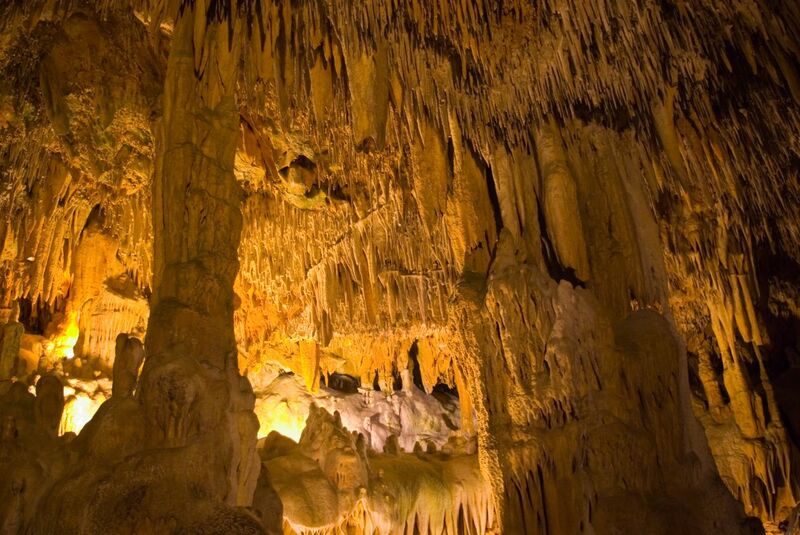 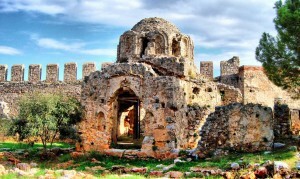 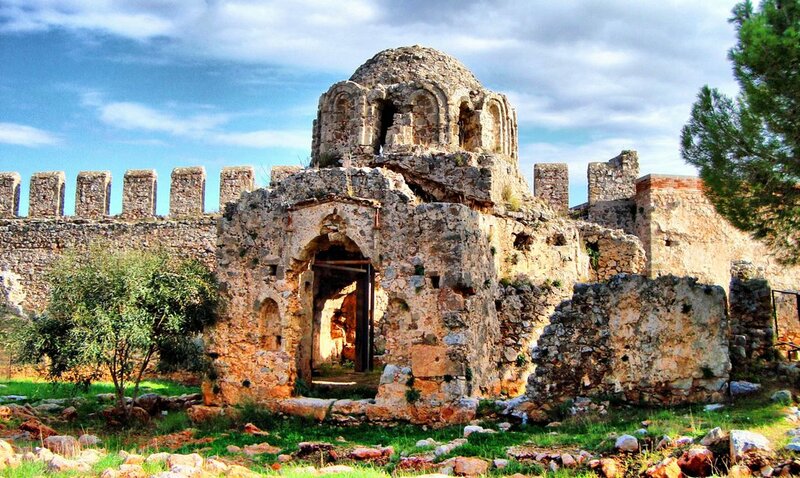 There are some fascinating historical and cultural sights worth visiting in this region. 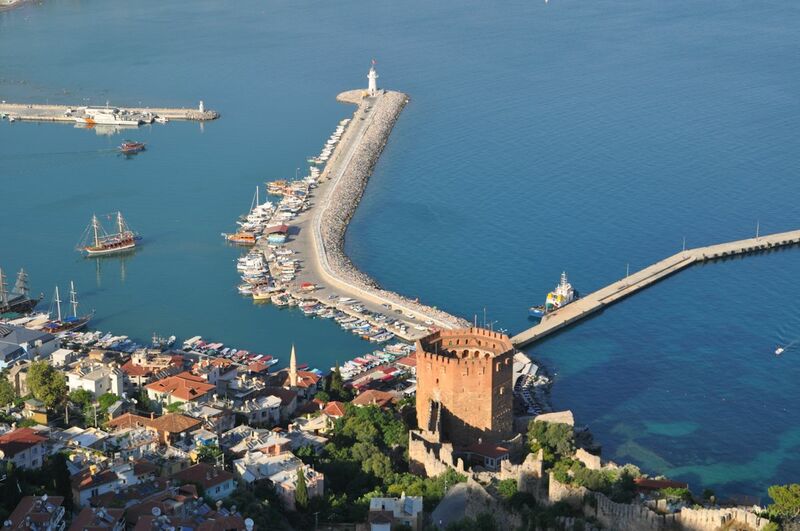 Within easy reach of the hotel, you will find Alanya Castle, the Archeological Museum and the main shopping district with its traditional markets.